Happy belated new year! 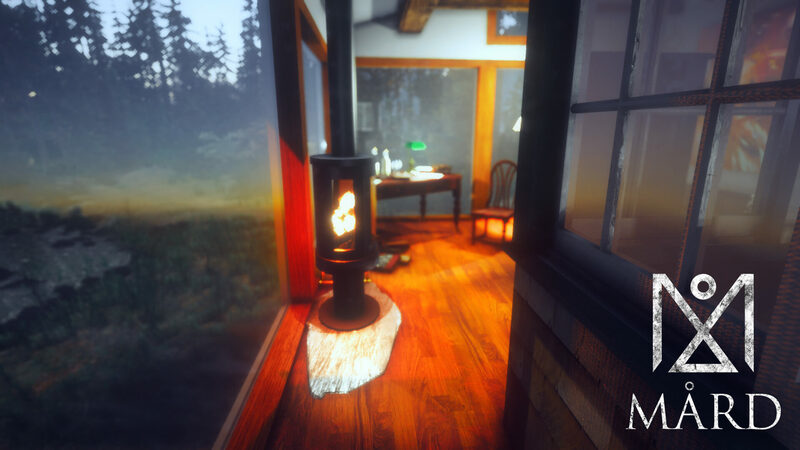 I will start 2019 by announcing the release of the upcoming game MÅRD which is approaching. Below I will briefly inform you about what's been going on with the development. Continue reading further for more details. During 2018 MÅRD went through closed beta testing. Many bugs have been fixed and polishing has been made. 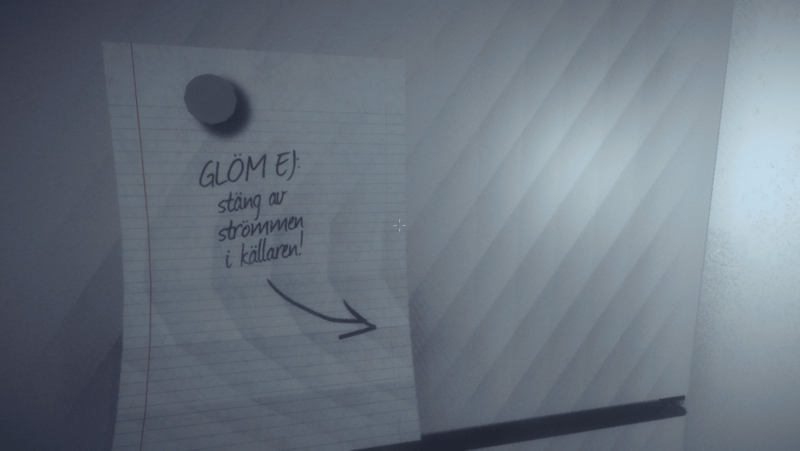 Localization for English and Swedish has been completed. If you are interested in making "Let's play" video of MÅRD, feel free to contact me. The beta testing of MÅRD is now finally complete. In the last blog post I talked about some of the graphical refinements that has been made. Since then, a lot of bugs have been fixed, performance have been greatly improved across the board and lately I have been focusing on finishing touches and slightly improving some game elements and further refining the graphics. Partial game controller support has also been added. Lastly, I have also implemented English and Swedish localization. More localization may be added upon demand. A localized game is not something I've done before and English has always been the default localized language I craft games with. Therefor I wanted to attempt it and decided to add localization for my native language; Swedish. Also, the horror game genre do very well when told in Swedish. 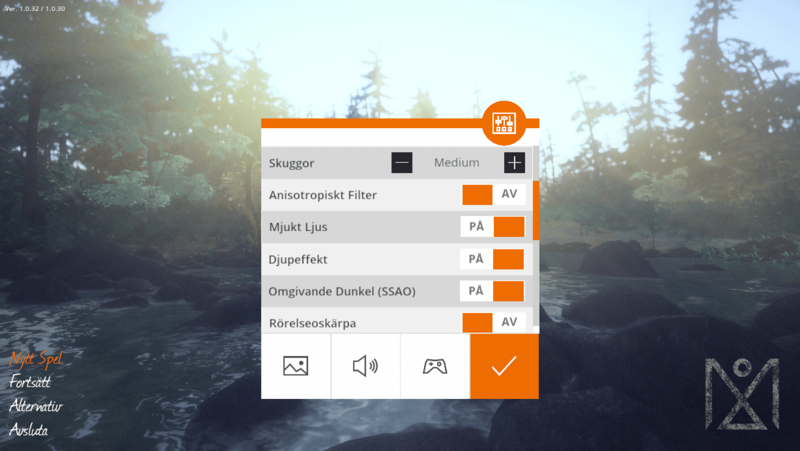 I will consider adding additional languages upon demand, but as Swedish and English are my main fluent languages spoken, those are the ones I've decided to add for the time being. If you would like to volunteer for localization, please feel free to contact me. As of now I may consider German, Russian and/or Spanish. 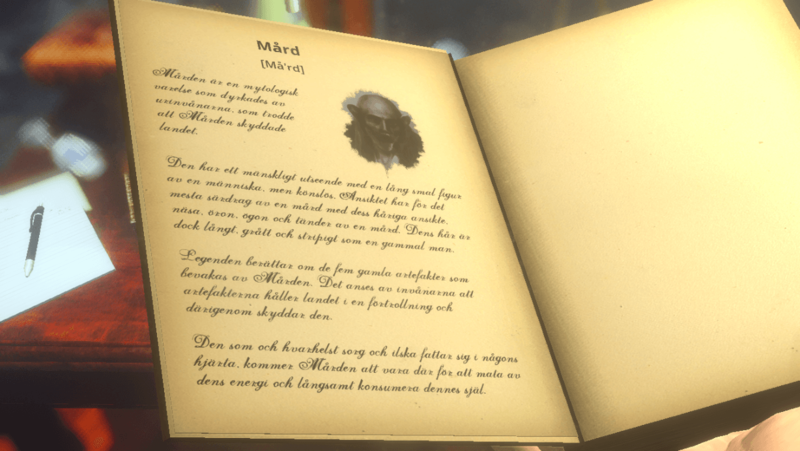 The release date for MÅRD is currently set for March 2019. Follow on Twitter for more updates. In case you missed it, I released the second gameplay trailer of MÅRD in September last year on Youtube. It's a major improvement on the first trailer, which shows refined graphics and much more stable framerate. If you haven't watched it yet you should check it out here. If you are interested in making a "Let's play" video of MÅRD for upload on YouTube, feel free to contact me. Make the email subject "Blog Re: Let's play MÅRD", so I'll know that you were referred by this blog post. This has been a brief update of what's been happening lately. Hopefully you'll enjoy the game as much as I did making it. Feel free to sign up for the newsletter if you'd like more of these updates sent directly to your email. If you want even more updates then don't forget to subscribe to the Black Curtain Studio newsletter below.